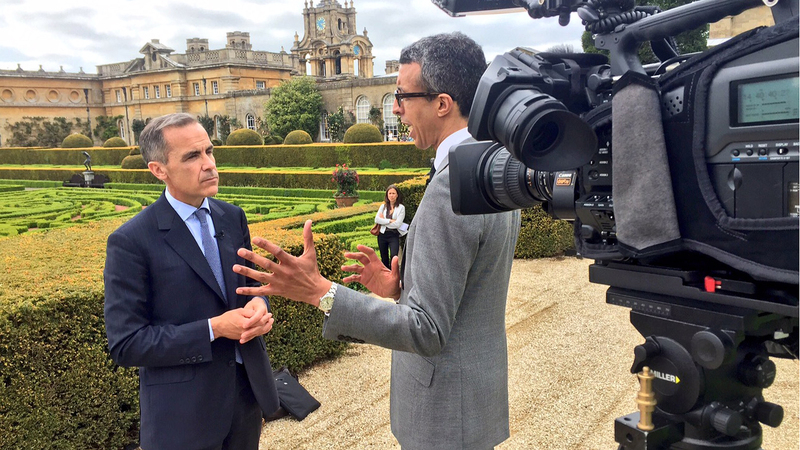 BBC’s Business Correspondent Kamal Ahmad reports from Blenheim Palace on the introduction of the new five pound note. 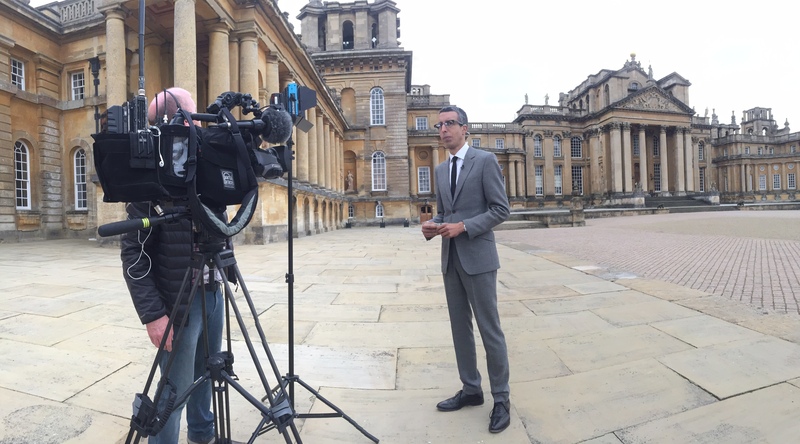 This short VT was shot and edited by me in one afternoon on location for the Six o’clock News back in June 2016 at Blenheim Palace in Oxfordshire. 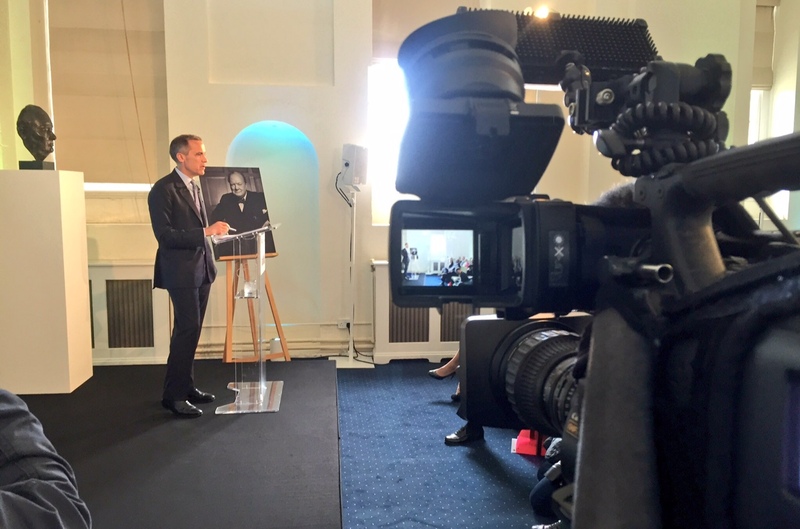 The Governor of the Bank of England Mark Carney was there to present the new Plastic note to the press and was on hand afterwards to speak to the main broadcasters. 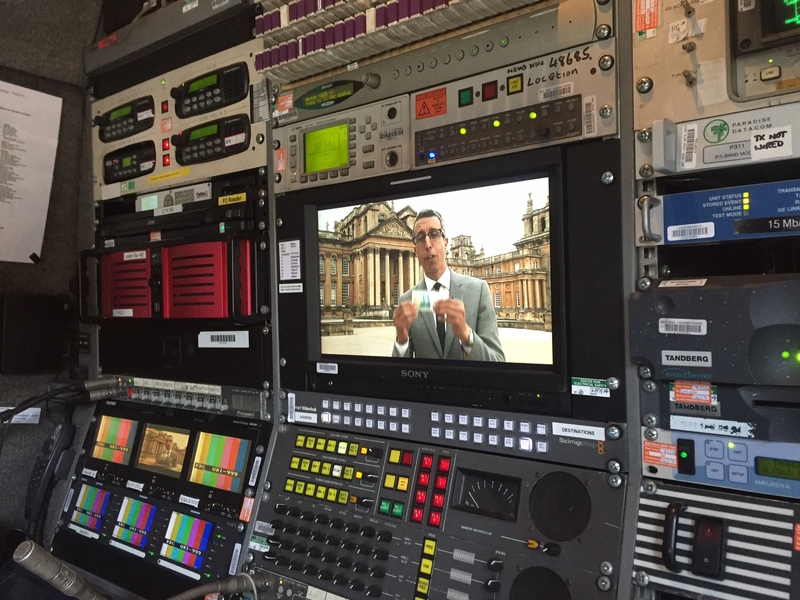 After filming our interview with him and gathering all the other elements for the piece we had only an hour to structure, edit and transmit back to New Broadcasting house before Kamal had to do his live with the Satellite truck. This is the full edited report from that event that went out on the Six… All the footage from this event was gathered by me however as with most news edits there are usually elements of collect and stock footage filmed by others. In this case the sequence in the laundrette was filmed by BBC Scotland and the footage of the Fiver’s being produced was from an agency edit (Usually Reuters or AP). Often without these other elements it would be very hard to tell a complete story so they are a very important portion of an edit.